Part gallery, part museum and part record store. Vintage vinyl records, music memorabilia, Tie Dye T-Shirts, rock 'n' roll art and Cool Stuff Made From Records! 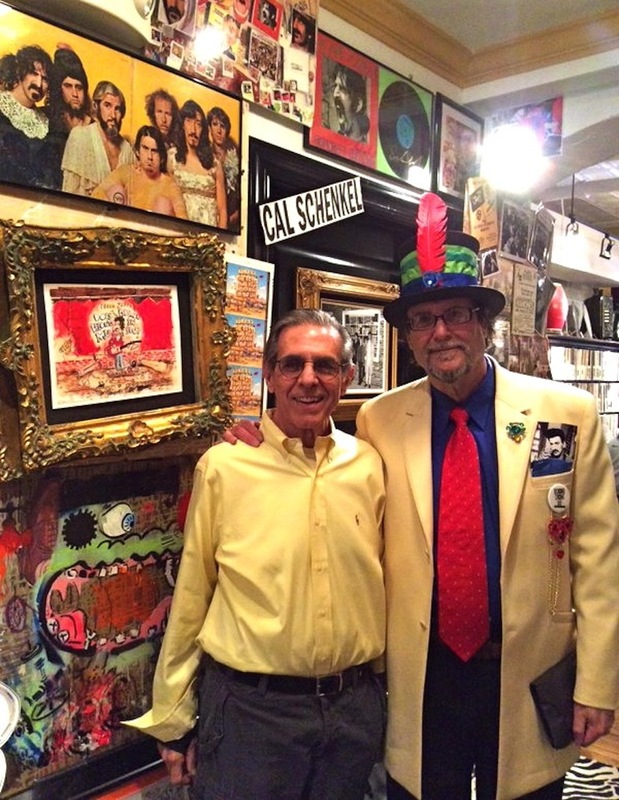 Cal Schenkel returns to Gold Million Records, in Bryn Mawr PA, for his 7th annual Record Store Day ARTWERKS & ANECDOTES exhibition on April 22, 2017. 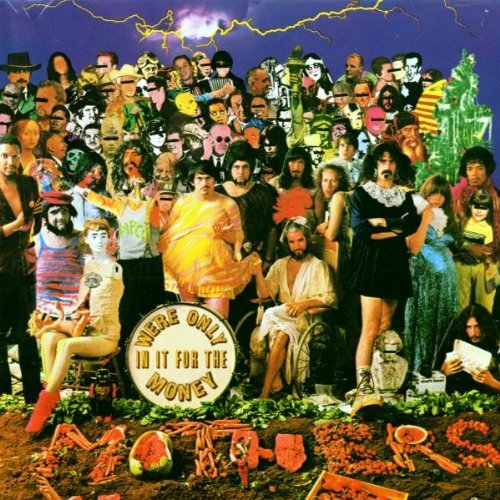 As art engineer for Frank Zappa & the Mothers of Invention, Cal Schenkel designed the album covers for Ruben & The Jets, Uncle Meat, We're Only In It For The Money, Just Another Band From LA, The Grand Wazoo, Trout Mask Replica and dozens more. Artwerks for cheaps will be available for purchase and personalizing during this event! Book Signing "Frankie & Bobby: Growing up Zappa"
The world premiere book signing for "Frankie & Bobby: Growing up Zappa" was the talk of the town on record store day 4/16/16 at Gold Million Records. 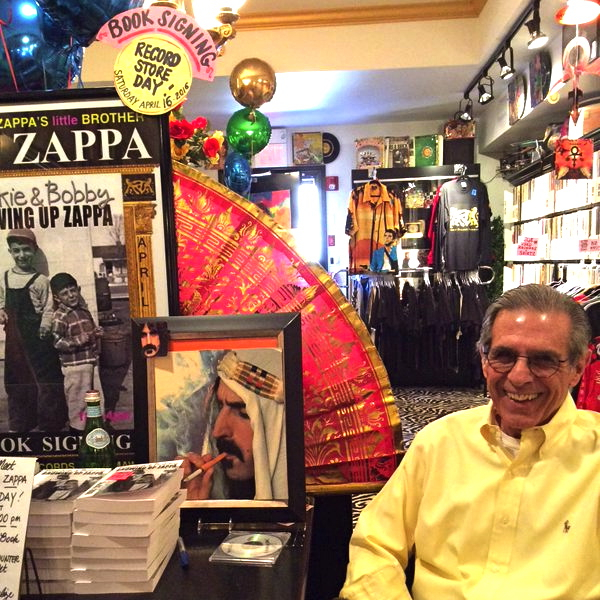 The author, Frank Zappa's younger brother Bob Zappa, was on hand signing copies of his new memoir and greeting friends, family and the many fans who came to this special ZAPPA Record Store DAY event. No one else in the world can tell these stories and share these insights about F. Zappa. 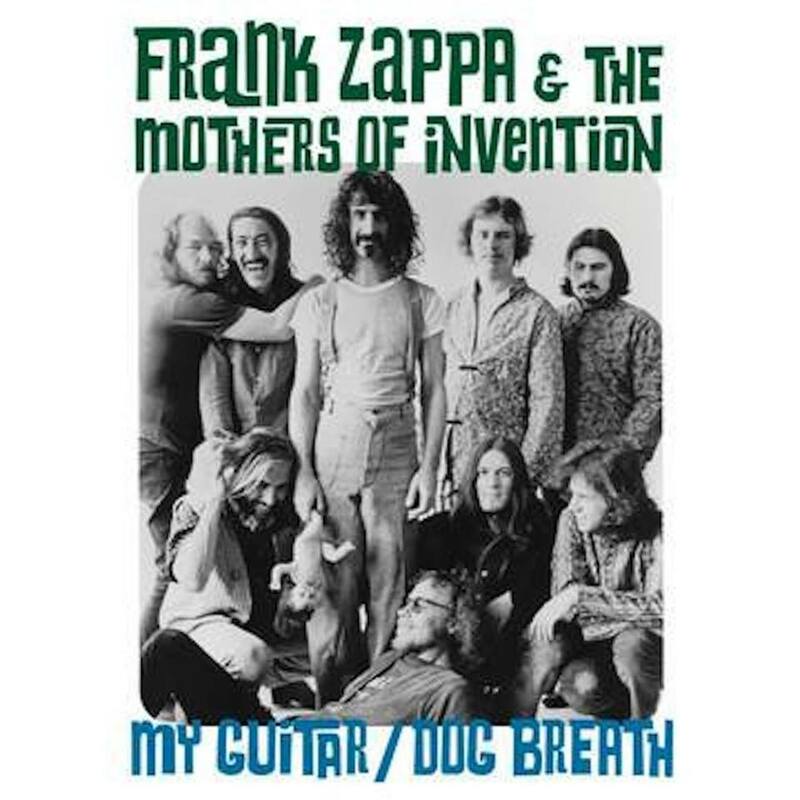 Fascinating stuff, and a holy grail for those in the Zappa universe. Recommended! 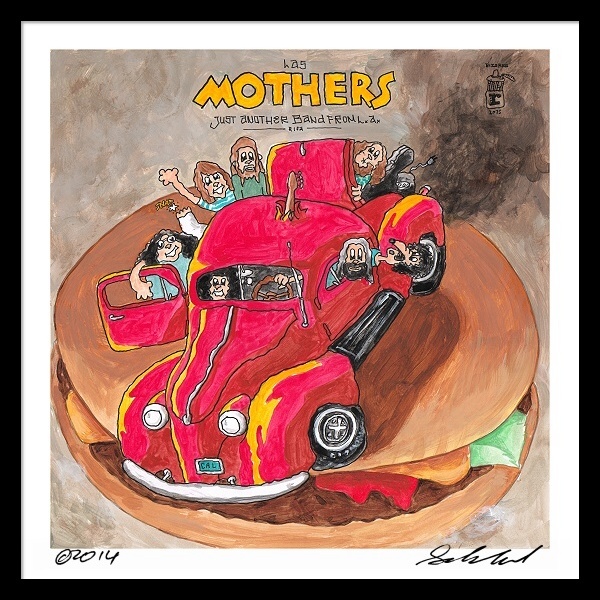 Meet & Greet Frank Zappa's visual collaborator Cal Schenkel, the artist who designed the record album covers for frank zappa & the mothers of invention. 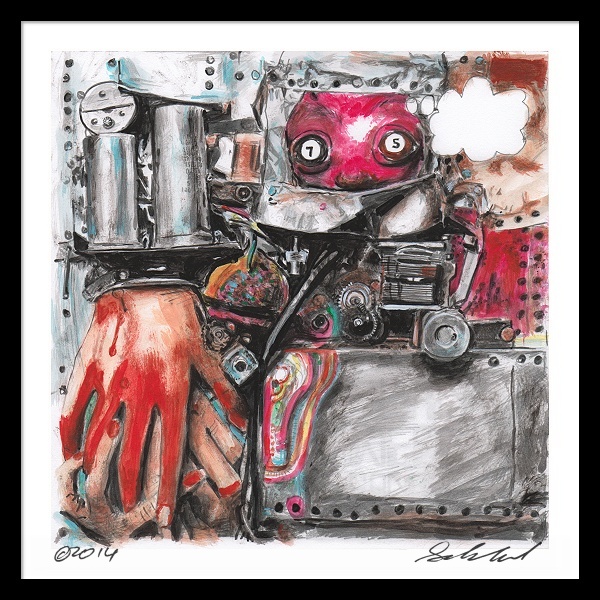 Hand signed and personalized records, prints and original artwerks will be available for purchase during this one-day gallery event. Admission is Absolutely Free and open to the public. 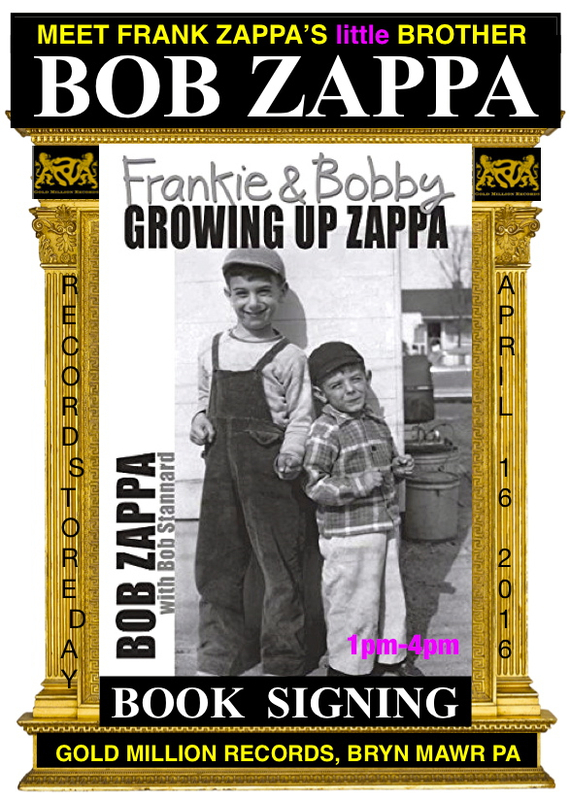 Also on tap @ Gold Million Record Store Day is a book signing for "Frankie & Bobby: Growing Up Zappa", the insightful new memoir by Frank's younger brother Bob Zappa. 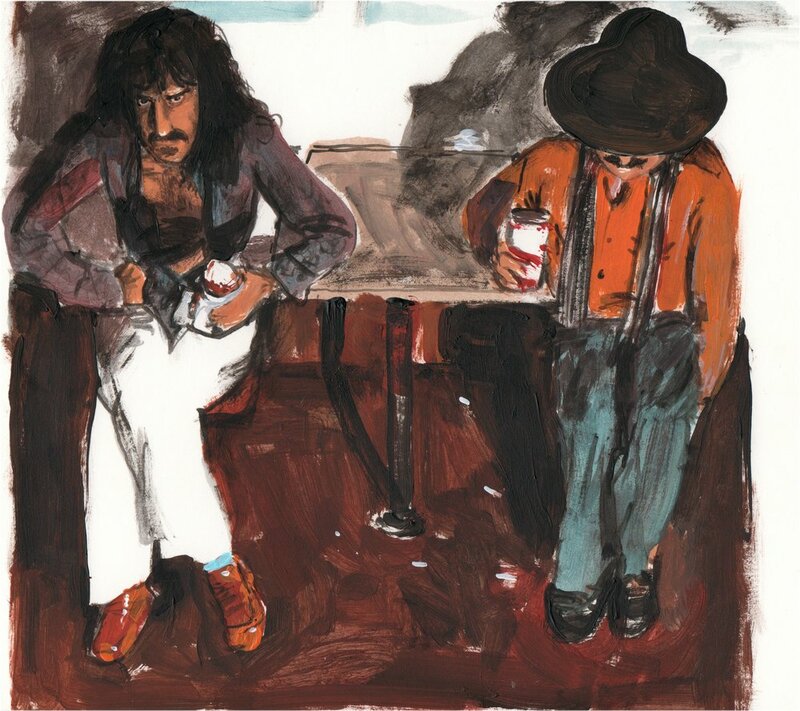 Books will be available for purchase at this special Meet & Greet Bob Zappa event. Admission is Absolutely Free and open to the public. 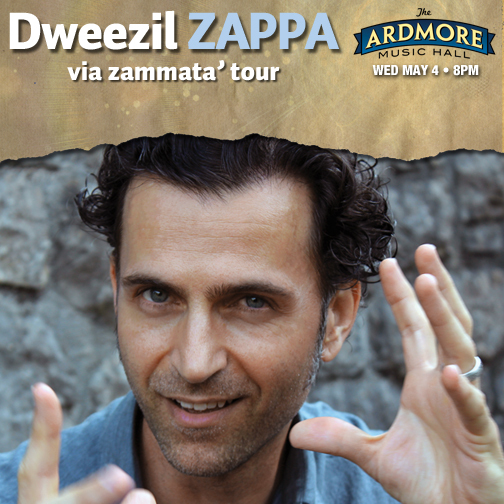 The Ardmore Music Hall will also be in attendance and will be promoting their upcoming Dweezil Zappa & The Zappa plays Zappa Band: Performing the Music of Dweezil Zappa on May 4th. Stop by and win a pair of free tickets to see Dweezil at the finest venue in town. Several hundred limited edition vinyl records are released exclusively to participating Record Store Day shops like Gold Million Records. This years highlights include the Grateful Dead, Phish, The Doors, Bob Dylan, David Bowie, and FRANK ZAPPA & The Mothers of Invention!